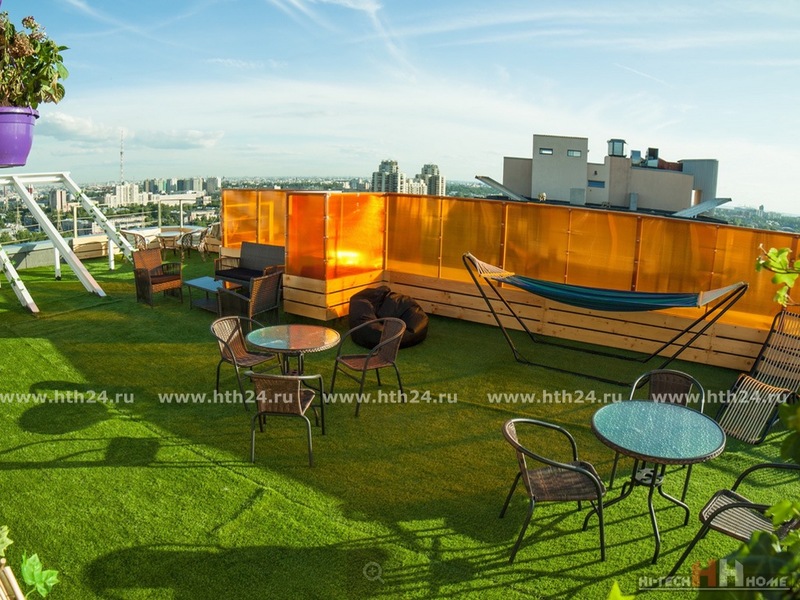 Just imagine how much fun You can get if you're going to shoot a luxury apartment with a gorgeous view of the Neva river or the apartment is located on Nevsky Prospekt, or even terrace! maybe You want duplex apartment? And what a wonderful gift You will make You take a foreign guest or the guest from another city! look at what may be the view from Your window and as such the apartment can change the impression from a trip to St. Petersburg! Petersburg is an amazing city, and the streets and squares in the heart can impress you with its beauty and elegance even the experienced person. Except the apartment - a unique offer VIP terrace for parties and holidays! Apartment with a gorgeous terrace of 300 m² located near the center of the city, receiving their location successfully from the point of view of accessibility with Krestovsky island and from the city centre. On the terrace except the apartment there is a sauna complex, a place for our on-site restaurant, as well as all the luxury of a big company! Loud music, dancing, amazing view from the 14th floor... all is for Your comfort and unforgettable experience! Our company is happy to offer You and other luxury apartments with a gorgeous view and all amenities in the heart of Peter. In our apartments unique original interiors and furnishings, there are apartments with a sauna and apartments with Billiards, not to mention the Jacuzzi and hot tubs, which are equipped with almost all of our apartments.